Where are the cake toppers? 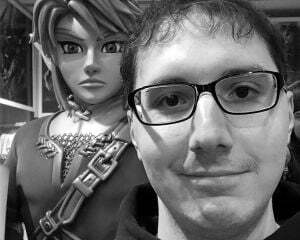 My favorite pieces of gaming memorabilia aren't statues or action figures, but plush dolls. Maybe it has to do with me still carrying around a nWo Hogan plush after 20 years (brother! ), but I just love how soft and cute plushes are. You can take the most menacing creature in the world and he'll look adorable in plush form (much like Doom's Cacodemon and Pain Elemental). It also happens that Mario is one of my favorite gaming icons, so I was destined to post this. 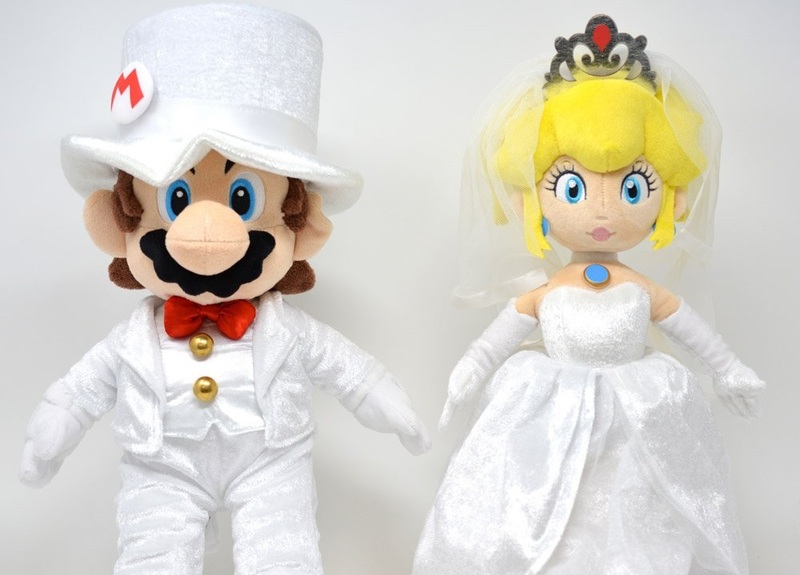 If you happen to have a hankering for some wedding dolls, these new Mario and Peach plushes should do the trick. Available exclusively at Nintendo NY, each toy will set you back $29.99 and will bring you years of joy and happiness. I would buy them if there was a Luigi variant, if only because my sister and I collect Mario and Luigi figures. Poor Luigi, not even getting invited to Peach's wedding.